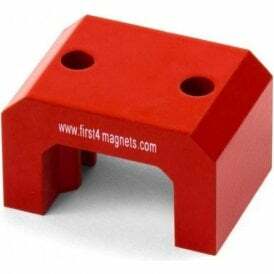 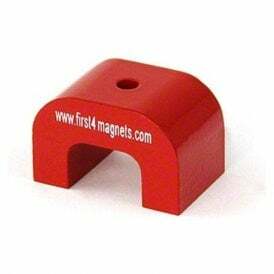 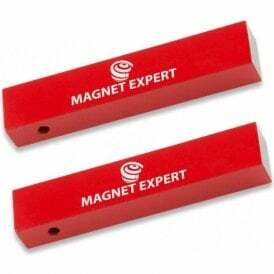 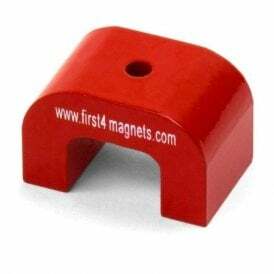 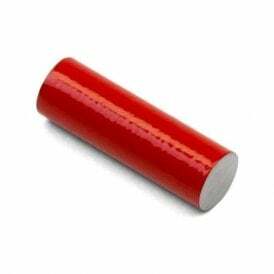 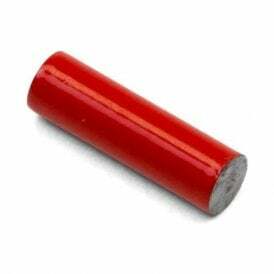 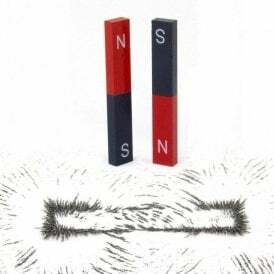 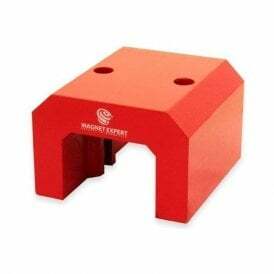 Alnico magnets are best known for their bright red colour and familiar shapes like the horseshoe and bar magnets. 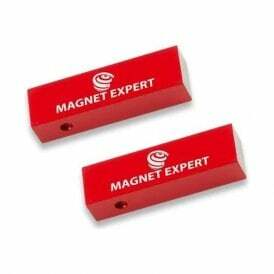 Alnico itself offers excellent magnetic strength and low resistance to being demagnetised and re-magnetised. 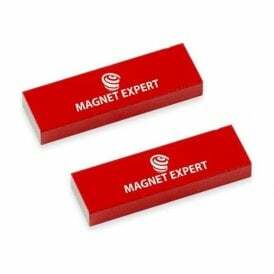 Introduced in the 1930s, Alnico magnets were the first permanent magnets to be mass produced and very quickly surpassed steel-based ‘soft’ magnets due to their vastly superior performance. 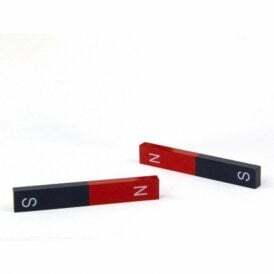 The composite elements of Alnico magnets are aluminium (Al), nickel (Ni) and cobalt (Co), hence where the term Alnico comes from, however they contain other elements including but not limited to iron, copper and titanium. 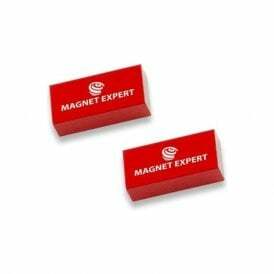 Alnico magnets have the widest spectrum of strengths of any permanent magnetic material. 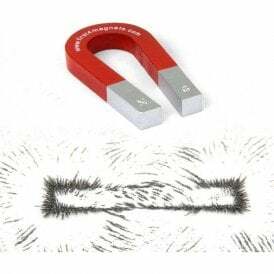 It is possible that the Alnico grades with the best magnetic performance in the right application can match the performance of neodymium magnets. 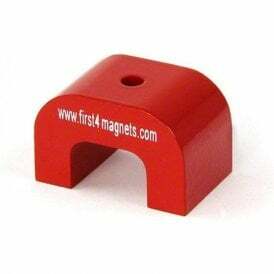 Cast Alnico magnets have better magnetic properties and produce stronger magnetic fields than sintered Alnico magnet, however sintered Alnico magnets have greater mechanical strength and provide a more uniform magnetic field. 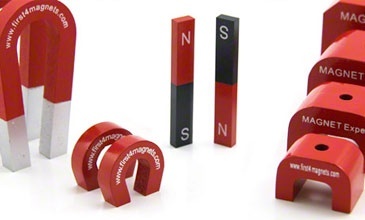 We can also supply isotropic Alnico magnets, which can be re-magnetised in any direction. 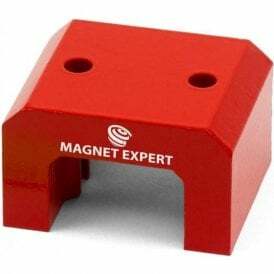 While isotropic magnets are weaker in magnetic performance, and therefore are less commonly used, they offer more flexibility in terms of design.